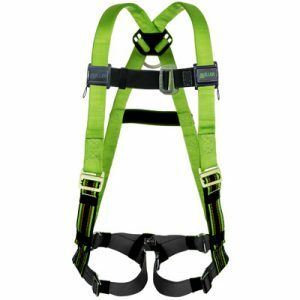 Miller® Universal Green Contractor Style Non-Stretch Harness is extremely comfortable, durable and an economical option for a variety of at height workers. 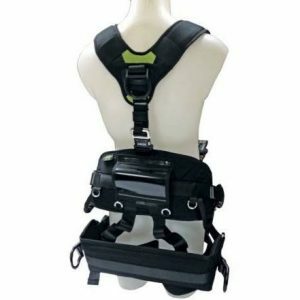 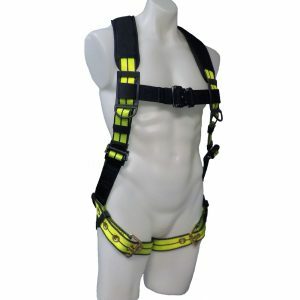 Harness comes with back and side D-rings for fall protection, friction buckle shoulder strap buckle, mating chest strap buckle, tongue leg strap buckle and D-Ring pad/shoulder pad/side D-Ring/pull-free lanyard ring/belt loop/4 1/2″ belt. 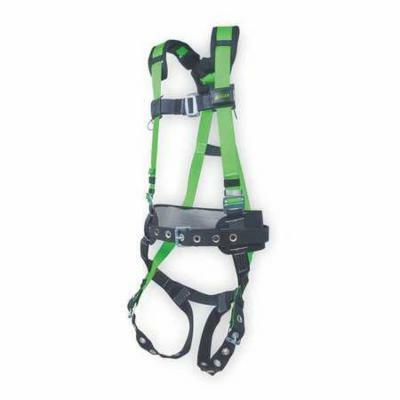 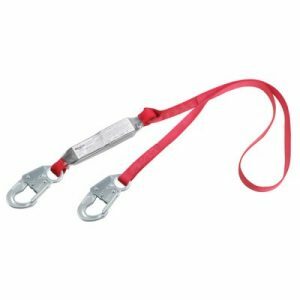 SKU: 650CN-BDP/UGN Categories: Fall Protection, Harness Tag: miller Manufacturers: Miller Fall Protection.